HubSpot is a marketing and sales CRM software that offers a full range of services to produce an effective and well rounded inbound marketing strategy focused on generating leads and driving return on investment. The CRM provides effective tools for marketing automation, landing page creation, lead generation, reports and analytics, email tracking, meeting management, and much more, all in one place. 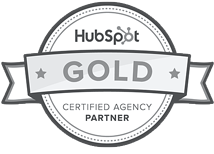 WORK WITH A GOLD CERTIFIED HUBSPOT PARTNER THAT KEEPS YOUR BUSINESS MOVING FORWARD. H&C Inc. is a team of HubSpot certified professionals who live and breathe the inbound marketing methodology. We are experts in navigating the system and will ensure that your business is using every tool in the CRM as efficiently and productively as possible to continue growing for the long term future. Our job is to maximize your growth, and this is where we shine. "H&C Inc. sets themselves apart by taking the time to really know our business and understand our objectives. 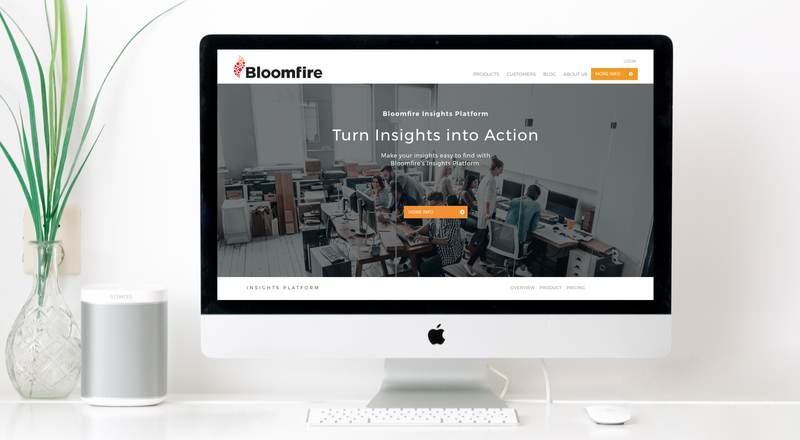 Over the past two-plus years, they've helped us evolve our web presence with our business to drive measurable inbound growth."